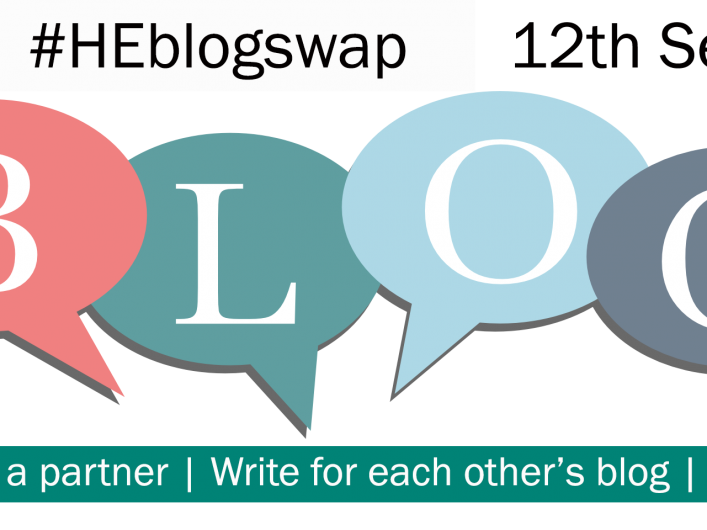 It’s back – #HEblogswap, now in its third year, is on Wednesday 12th September. We’d like the Higher Education Development Community to join us again this year! If you work in a Centre for Excellence in Learning and Teaching or equivalent, or have your own blog with a higher educational focus, then you should find a partner first (tweet with the hashtag #HEblogswap), write for each other’s blogs (either get an account or send a word document to each other and ask the other person to add your name to the blog post) and post on the 12th September with the hashtag #HEblogswap. 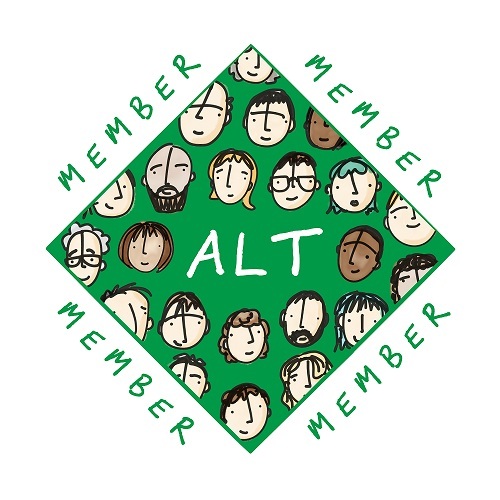 We hope to read some interesting posts from the higher educational development communities and share practice, before the autumn term starts at Universities across the UK. Blog swap! 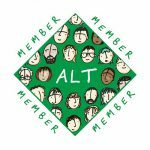 Find a blog partner, write for each other, post on 12 Sept! Tweet #HEblogswap (and find a partner on the hashtag!). Happy writing and reading! Make this September #HEblogswap month. Find a blog partner, write for each other’s blogs and post on 12th September. 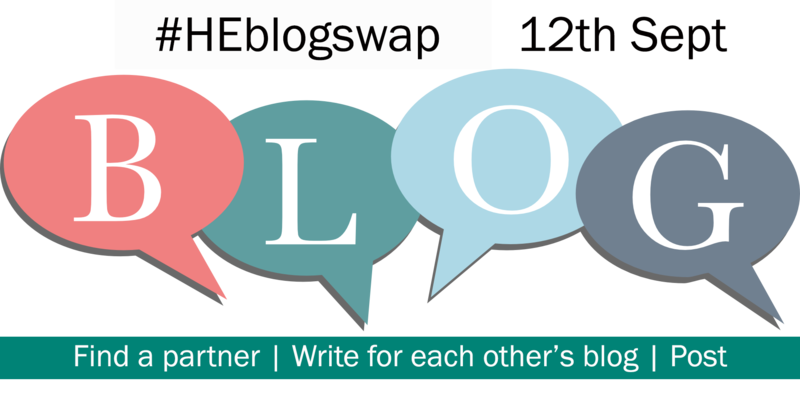 Don’t forget to comment on other blogs tweets via the #HEblogswap. Find out what happened last year via this blog post.